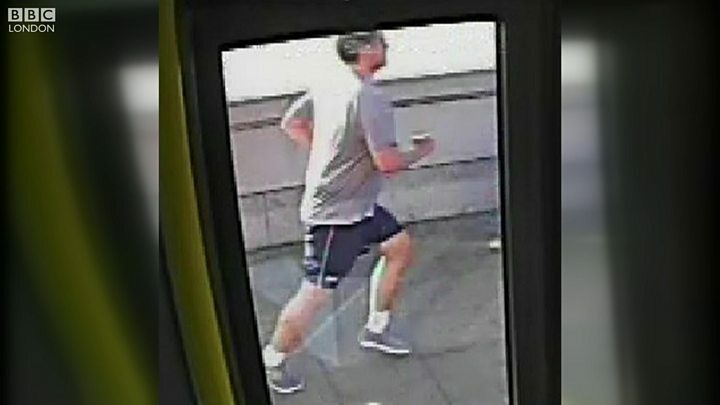 A man arrested on suspicion of pushing a woman into the path of a bus while jogging has been released without charge. The 49-year-old man is the third suspect to be released without charge since police released CCTV footage of the incident in August. The un-named man was arrested in Aberdeen on suspicion of causing grievous bodily harm by Met officers. The Met said he would face no further action. 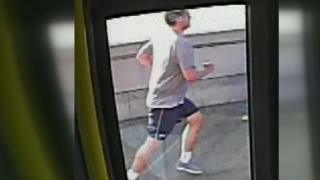 Footage shows a man barging into the 33-year-old woman on Putney Bridge on 5 May. The suspect is described as a white man, aged in his 30s, with brown eyes and short brown hair. Two 41-year-old men were arrested in early August in connection with the assault. Both were subsequently released without further action. Det Sgt Chris Griffith of the Met Police said his team was "continuing to investigate this incident and follow up leads".